Simply Like Us on either Facebook or Linkedin and post your business card for a chance to winning. Post your business card on Facebook / Linkedin page and the best business cards wins. Judging on the card design will include creativity and strategy. Must be original and your business. Winner will have a feature article on social media, blogs, and website. Can remove any entree for any reason without questions or answers. 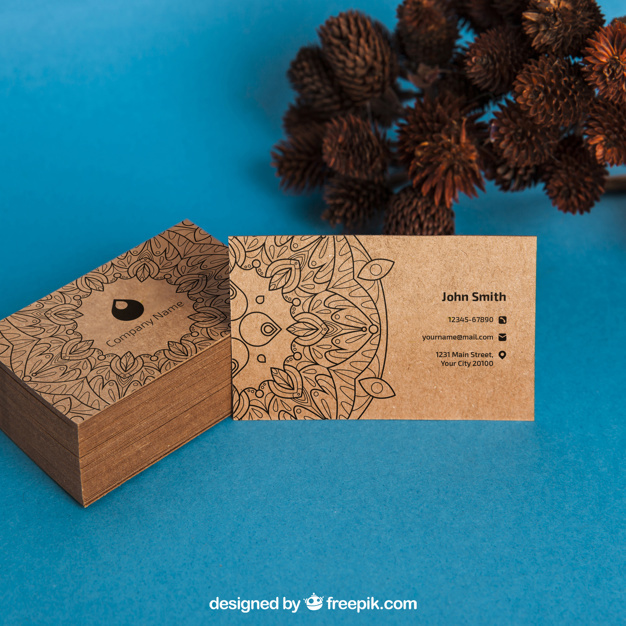 Atlanta Business Cards 24 Promo code at check BC10 get 10% off all business cards printing. That’s right!! 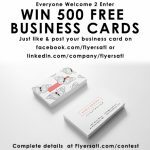 FlyersATL.com is getting a special promo to help make printing business cards quick like same day. 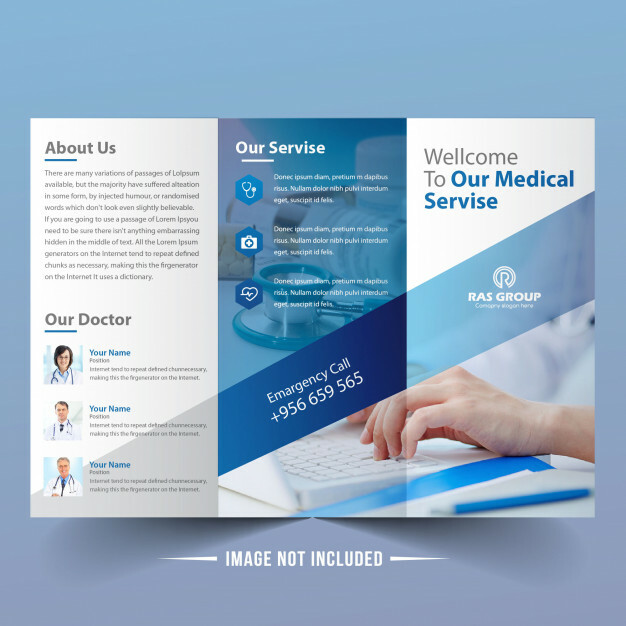 Professional healthcare & medical brochure printing and design services that’s customizable and adaptable to a variety of healthcare print must-pages brochure. 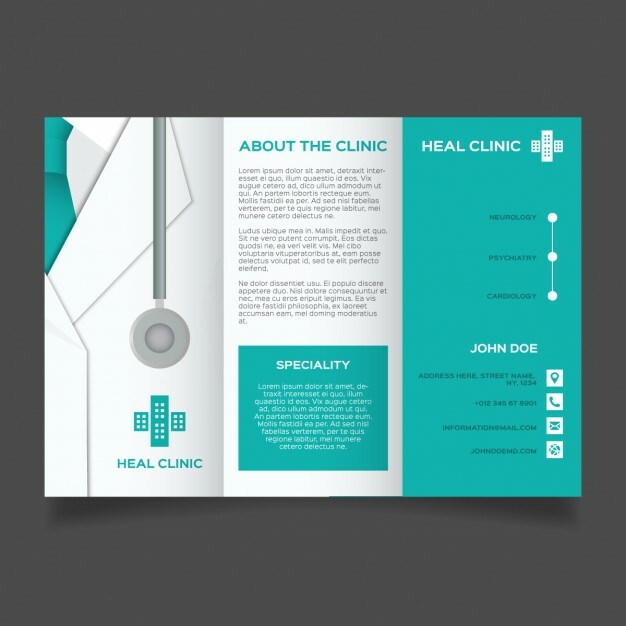 We design custom brochures printing for health and medical giving a focus n getting important information. Event brochure printing services made easy with FlyerATL online print solutions. 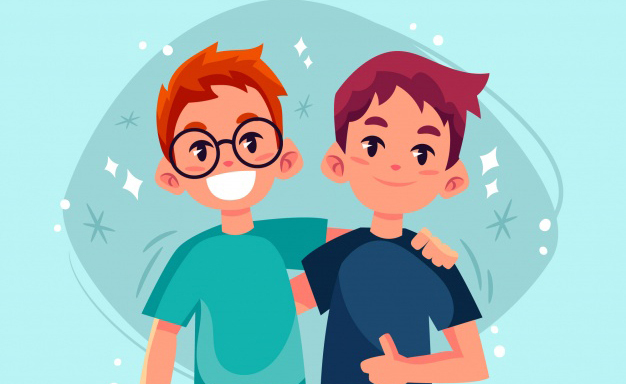 If you need a graphic design that will make you look interesting and visually appealing our design team will help yours with quick fast, and friendly service. 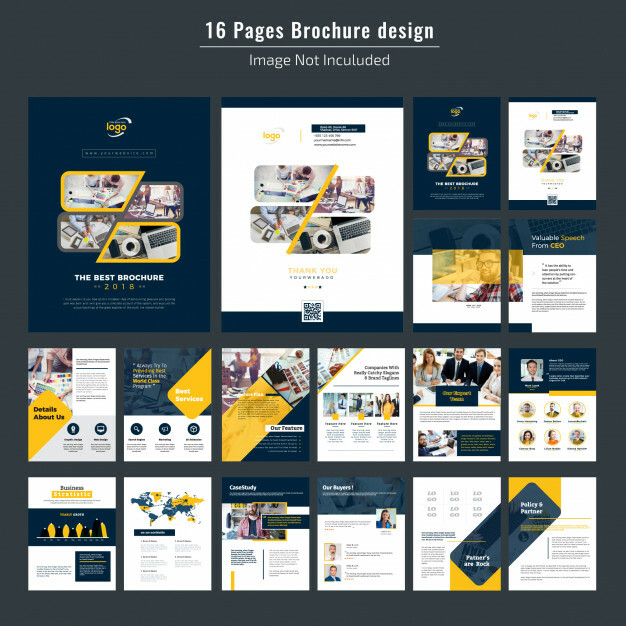 Create your own great-looking business event marketing materials with pdf templates located on the product page or template page. Showcase your products, courses, or classes with custom catalogs that connects with customers. With FlyersATL online printing and graphic design, your business can bring your products to the right market. Do you wondering if anyone actually reads hard copy catalogs anymore? The answer is YES. Many people prefer the feeling of pages and then go online to make their purchases online. What does this mean for your business marketing? Well, your catalog will need to connect with your online catalog or “dated” print version this year, which we can help with! 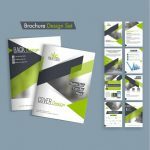 Work with the FlyersATL.com our marketing and design team will craft a dazzling catalog that’s will be useful and memorable. Whether you’re marketing campaign is for the fall line, or providing details for supplies, or offing the news wedding accessories, our marketing and print web solutions will increase your brand impact and ROI. Why spend valuable time and resources juggling the details? AlphaGraphics makes it easier for you to do business by providing extensive full-service design, printing and distribution solutions that let you focus on your operations instead of your overhead. Set up a free strategic consultation today to learn how simple it is to create stunning catalogs that get results. 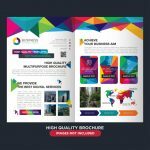 FIND CATALOG DESIGN AND PRINTING SERVICES NEAR YOU! 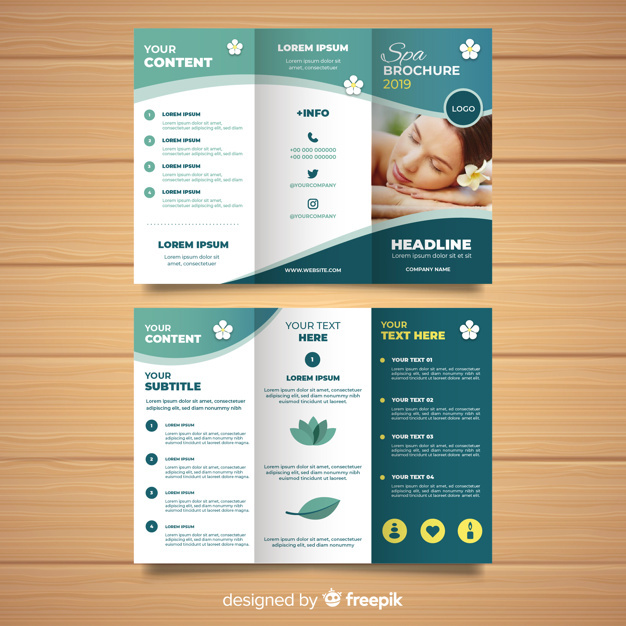 Contact a local AlphaGraphics to learn the benefits of a strategic catalog design layout. Our custom printing solutions offer quick and quality results. Upfront, No Surprises Pricing, and Delivery! Shipping Cost Included in Email Quotes! 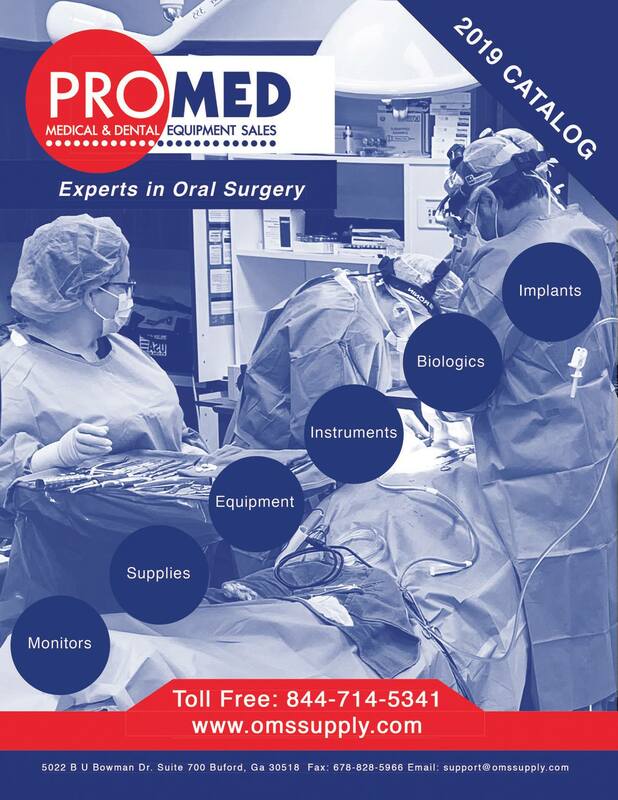 Receive your catalog or booklet by your quick! Quality Guaranteed full color or monochrome (Black & White)! Christmas is quickly approaching and you need to get the holiday magazine ready now. 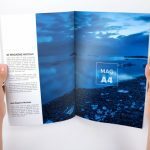 If you wanting to market a project catalog or magazine, a holiday booklet we cand design and print so you can focus on sales. If you need help luckily for you, we have compiled a list of magazines that will surprise and delight everyone on your checklist. This magazine is one of the most versatile and useful out there. From decorating to relationships to cooking, this magazine covers just about every aspect of your life. This magazine continues to be the go-to for the fanatics. They cover models, games, leagues, and all of the latest. Reader’s want to read your magazine because of the wealth of information. From recipes to health to advice, it covers a large range of topics. Entatinamen magazines bringing new culture to people in spectacular fashion. IF you have a monthly publication we can help you save money on design and printing. 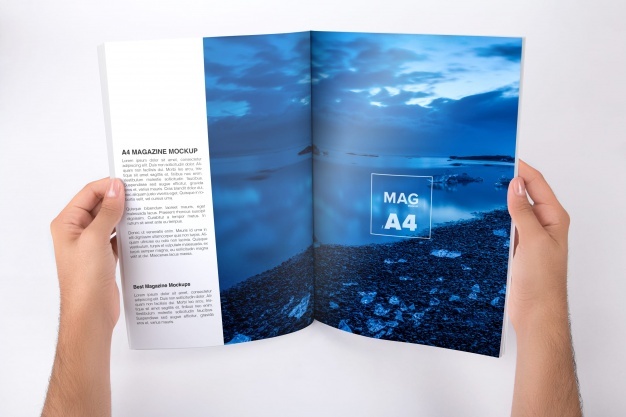 As a magazine printing company, we understand the power of the printed word. These gifts will not only keep giving on year long but can be kept and used on a regular basis. Running late on those holiday magazines? 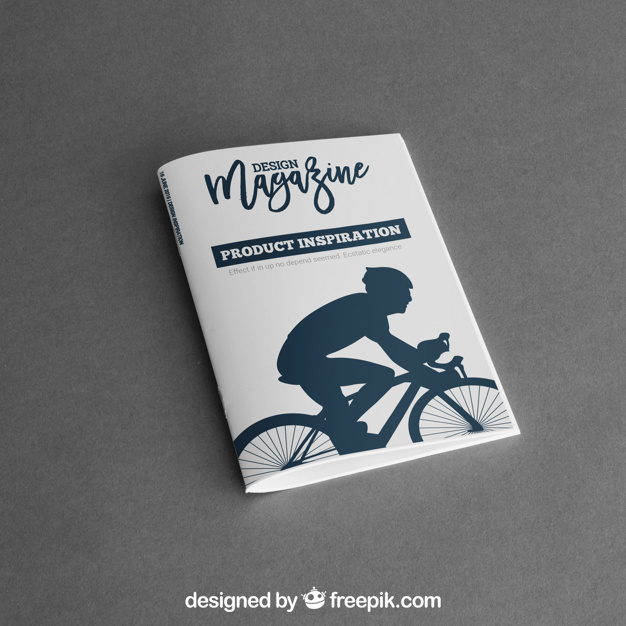 If you need a magazine printing company, call us at now 678-368-3214 or visit our products to learn more about our magazine services. We would be happy to help! The GNU Image Manipulation Program, or GIMP for short, is a versatile graphics editing package that allows you to perform tasks such as photo retouching, image composition and image authoring. Available tools include painting, color correction, cloning, selection and image enhancement. GIMP supports common files such as JPEG, GIF, PNG and TIFF as well as some special formats. You can do advanced photo retouching and customize the view and behavior of the user interface to your liking. You can also easily extend GIMP’s capabilities with a wide array of plugins. A word of caution, though: GIMP does currently not support the CMYK colorspace, so for your printing needs, you will have to use an additional software for color conversion. GIMP is available for Windows, Mac OS X and Linux. Concept artists, illustrators, matte and texture artist as well as VFX professionals value this open source painting tool. Its many common and innovative features are geared towards amateurs and professionals alike. Krita features brush stabilizers for shaky hands and allows you to customize your brushes with over nine unique brush engines for specific needs. You can import brush and texture packs from other artists to expand your tool set. You can also customize Krita’s intuitive user interface with your own dockers, panels and shortcuts. Drawing assistants, mirroring tools, a multi-brush tool, layer management and selections as well as transform tools and training resources enable you to realize the design you envision while layer masks allow you to work nondestructively. Krita supports full color management and comes with a wide variety of ICC profiles for every need. The software reads and writes PSD files out of the box and you can expand the functionality through a wide range of plugins. Krita is available for Windows, Mac OS X and Linux. 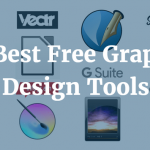 Often billed as a free alternative to Microsoft Paint, this tool focuses on ease of use and beginning graphic designers with a simple and intuitive user interface. Once you get started with Paint.NET, you will find the tool surprisingly feature-rich and useful. Its strong point is the retouching and editing of photos and images with curves and brightness or contrast adjustments and special effects such as blurring, sharpening or red-eye removal. But the software also covers all the bases needed for rich image composition such as layers, unlimited history and tools for shapes, curves, gradients and selections. Paint.NET is your companion if you are looking for an easy-to-learn yet capable application. Paint.NET is available for Windows. This web based image editor comes with standard graphic design tools such as different brushes, shapes, and cloning tools. The interface was designed with Photoshop in mind and offers and intuitive floating toolbar. You can upload documents from your computer to edit them online with this tool. Sumo Paint is free as an online image editor that requires Adobe Flash Player. A paid Pro version is available for download. Professionals and amateurs alike use this open source application. Inkscape is a sophisticated high quality vector graphics software which allows you to create a great variety of graphics: illustrations, logos, diagrams, maps, flyers, posters and many more. It comes with extensive drawing tools just as capable as those of Adobe Illustrator, CorelDRAW or Xara Xtreme. Inkscape can import and export various file formats such as SVG, AI, EPS, PDF, PS, PNG, OpenDocument Drawing and more. The user interface is simple and intuitive and enables you to have first successful results within minutes. The built-in features are already comprehensive, but you can customize the application’s functionality with add-ons. Inkscape is a great tool ideal for but not limited to designing vector-based posters, flyers, brochures or business cards. Inkscape is available for Windows, Mac OS X and Linux. You can use this graphics editor to create vector graphics easily and intuitively. Vectr is capable to design any 2D graphic for all sorts of print products such as business cards, posters, flyers, brochures and more. The software is available as a standalone desktop app or as an online version and features cross-platform live collaboration and synchronization, allowing you to work on the same project with others. Vectr’s easy-to-use approach enables you to focus on your creativity instead of grappling with the software. Vectr is available for Windows, Mac OS X, Linux and Chromebooks. You can also use it online in your browser. You can use SVG Edit directly in your browser. The source code is available on GitHub. As a powerful open source Desktop Publishing application, you can consider Scribus as a free equivalent to Adobe InDesign. 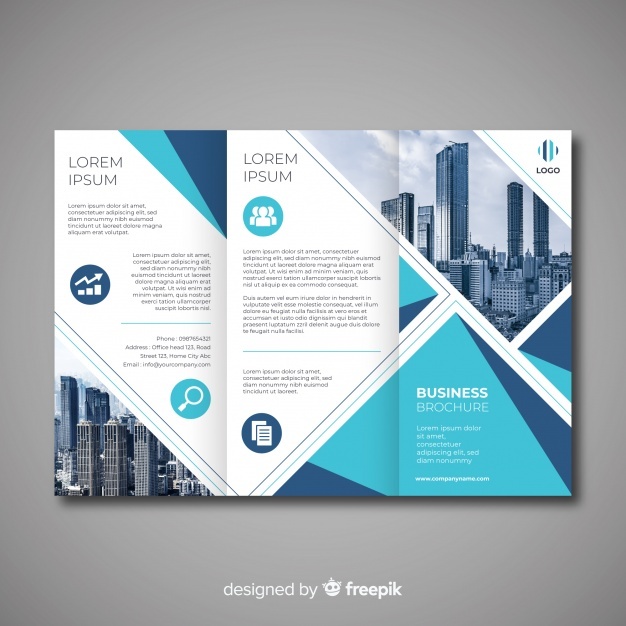 Scribus is a professional page layout software that shines when you need to layout multi-page documents, but you can of course use it to design outstanding posters and flyers as well. Newbies will find the user-friendly interface reassuring, and to learn the details, you can use the free tutorials and wiki available online. Scribus supports professional publishing features out of the box. CMYK colors, spot colors and ICC profiles are part of the robust and reliable color management in Scribus which lets you control color display and conversion. The neat features include vector drawing tools, import and export for many file types, or emulation of color blindness to check your color choices. For going to print, Scribus offers reliable and professional PDF creation with a wide range of PDF export options. If a lot of photos are part of your poster design, you will need to complement Scribus with some image manipulation application. 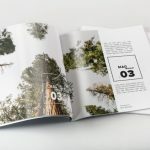 But the great advantage to learning Scribus is that you will be able to design a wide range of print products with this software, from business cards, flyers and brochures to whole magazines or books. Scribus is available for Windows, Mac OS X and Linux. Office software might not be your first thought for your graphic design needs, and it certainly isn’t our top recommendation. But if you already know your way around office applications and your design is not that extravagant, LibreOffice is a powerful tool with a clean interface and lots of features to help you get the job done quickly. The pack includes several applications, out of which Draw will prove useful for creating vector graphics and flowcharts. You can easily insert graphics and diagrams, and the tool is a good choice for technical drawings, brochures, posters and other straightforward print products. Draw includes the means to manipulate pictures and images in many ways and is able to handle an impressive range of image and document formats, including high quality PDF export for print. 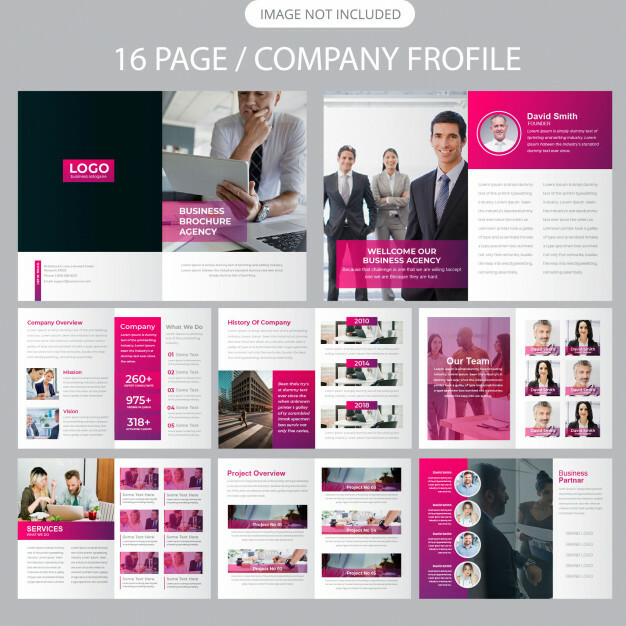 For improving your design, templates are available for download. LibreOffice is available for Windows, Mac OS X and Linux. Under the name G Suite, Google has bundled its communication, collaboration and productivity apps formerly known as Google Apps. In a pinch, you can use Docs and Slides to create simple designs for posters or flyers, especially when you have to rely on charts, diagrams and data visualization based on existing Google Sheets. The strong point of this tool is the easy collaboration with others, but for complex image manipulation and vector art, G Suite is not your top pick. G Suite is free as a trial and for for private use (as Google Docs). 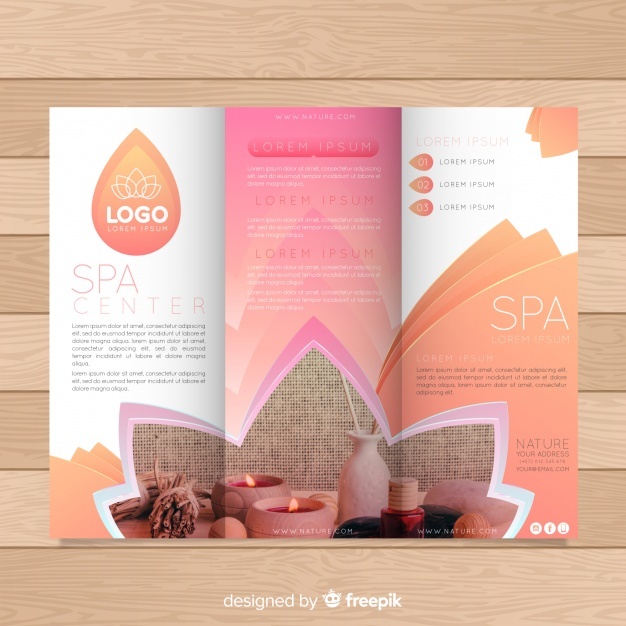 Don’t let the name fool you, this online graphic design tool allows you to do so much more than paint: create page layouts or vector illustrations, edit photos, or create 3D text and logos. It already comes with nearly a thousand built-in fonts and endless vector cliparts for you to use and on which to base your design. A popular feature is the possibility to create stunning 3D text graphics by inputting text and choosing a 3D template. Basic photo editing is certainly no problem for Fatpaint, but advanced photo editing, vector drawing or working with multiple layers or pages are definitely the strong points of the application, making it a powerful DTP tool. Fatpaint comes with tutorials and videos to show you how things are done. Fatpaint is an online graphic design tool that is ad-based in its free version. Another online editing tool, Canva is easy to use and learn while being geared towards beginners and professionals. The interface makes it possible to have first positive experiences rather quickly and develop your design from there. Canva includes stock photography, vector art and illustrations for you to use, or you can upload your own. It is possible to edit your photos with preset filters or advanced photo editing tools. Enhance your design with icons, shapes and elements and choose among hundreds of available fonts. Canva and its basic features are free while advanced and enterprise features are available as subscription models. If you quickly need to visualize data or create infographics, you can try the following online tools: Infogram allows you to upload data from multiple sources, then choose from charts or maps to create infographics and various charts which you can then download as PDF or image. Easel.ly is there to help you generate eye-catching and informative graphics on the web for free. Free software solutions for designing your posters, flyers and other print products are great, but you have to be cautious before bulk printing its files. Whereas most paid design software deliver reliable PDF files for professional printing, the ones created by free tools should be examined carefully. Our automatic file check will do this job for you, however, its results should be still double or even triple checked to be on the safe side. Moreover, the notes produced by our system after uploading your PDFs from any free tool should be taken seriously so that you can avoid erroneous results and unpleasant surprises. When talking about graphic design software, the name Adobe will invariably pop up. The applications and services bundled under the name Adobe Creative Cloud are the go-to tools for professionals the world over. Photoshop, Illustrator and InDesign are the de-facto reference for image manipulation, vector art and page layout software. 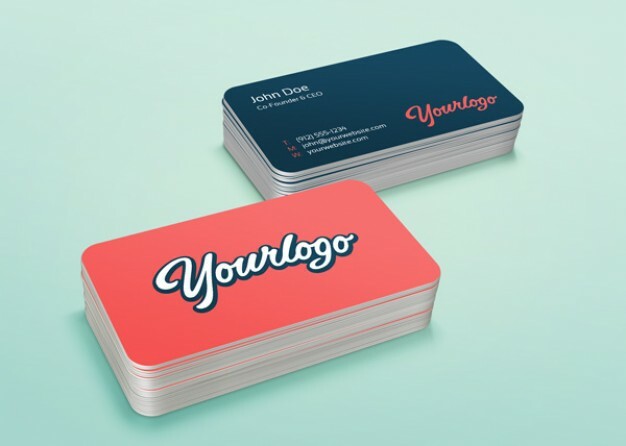 Without a doubt, you can reliably use them to create professional designs for printing. However, the issue with Adobe products is that many people have learned how to use them at some point and the switching costs are high. Other tools may offer a similar interface, but often the differences are fundamental. When Photoshop is unavailable, using an unfamiliar tool means learning how to use it. If you are in a desperate situation where it has to be Adobe or nothing, you can make use of a free 30-day trial for Windows or Mac, but be advised that you can only do so once. As you can see from our above list, however, there are plenty of free alternatives which will allow you to create a range of high quality print products. Which ones have you used successfully before, and which are you going to try out? 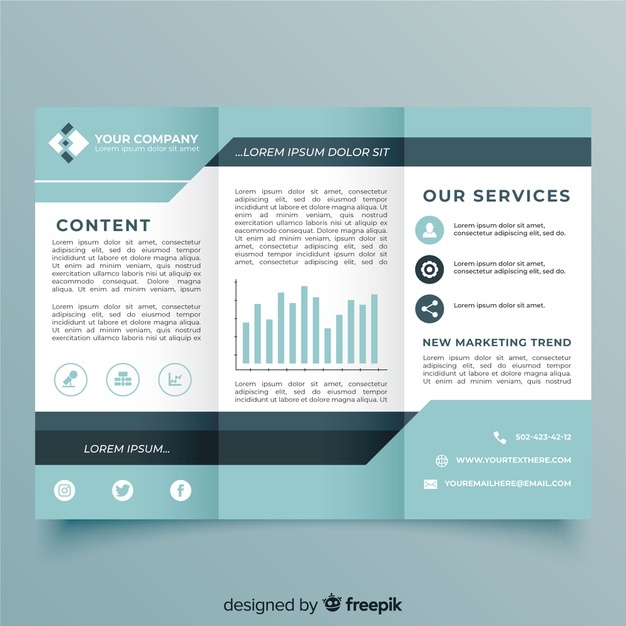 Share your experiences with us in the comments, and before you start designing, make sure to read our tips on How To Stand Out With Great Poster Design! 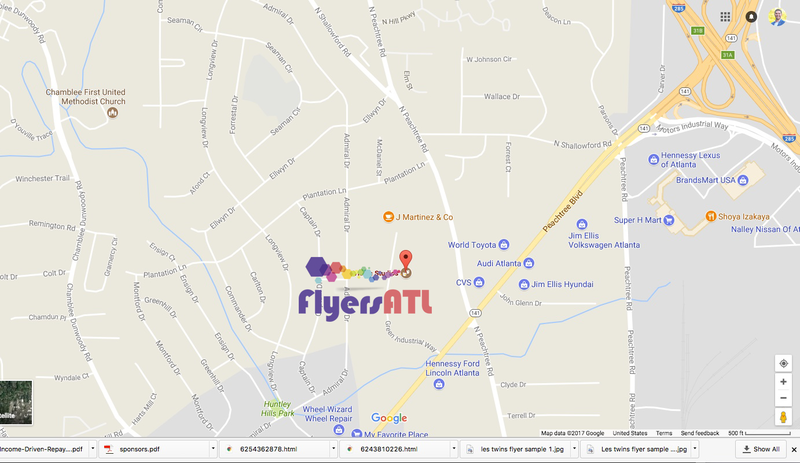 WELCOME TO FLYERSATL OF Gwinnett Atlanta, GA. Proudly serving North Metro Atlanta and Gwinnett area. Our family is growing. 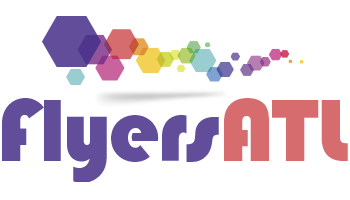 We welcome all clients needing help with local printing job near Buford GA, Smyrna GA, Sandy Springs GA, Chamblee GA, Tucker GA and Duluth GA. At FlyersATL we produce a diverse range of printing products in-house and on fast deadlines. FlyersATL local printing will help you communicate your business message and look great. 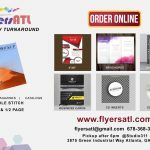 FlyersATL is always here to help you with all your printing needs. 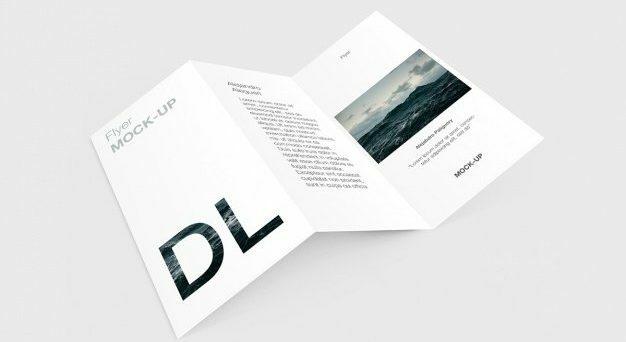 From business cards to posters to brochures, to catalogs we help your business can benefit from our services at rock bottom prices with great quality. We’ll match any price and maybe even beat it. 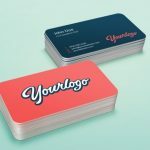 Whether you’re just starting your business and want great looking prints or in a rush and need a quick job fast, At FlyersATL we’ll keep up with the demands of your growing company. Ask about our monthly printing programs ensuring you never need to reorder printing again. Every month we’ll send you an order right to your business. Our staff is composed of lead designer and marketing experts with experience you can trust. FlyersATl.com has over 10 years in the printing business. Our design and marketing services are considered the top choices in the industry. We offer many solutions to bring your brand to the front of your market.